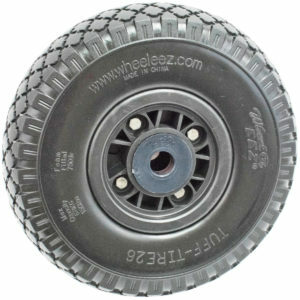 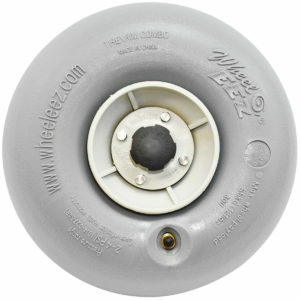 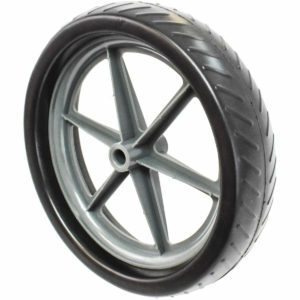 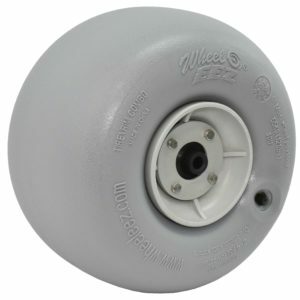 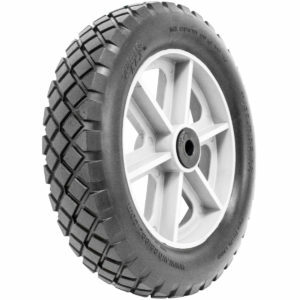 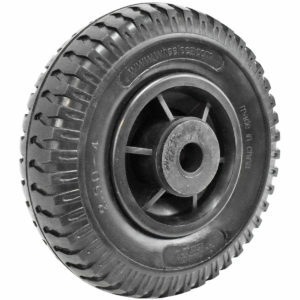 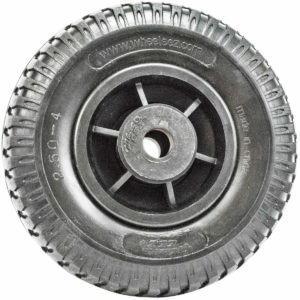 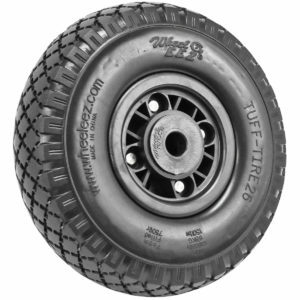 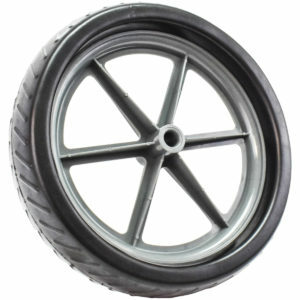 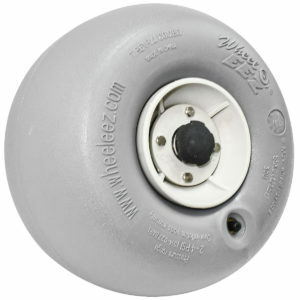 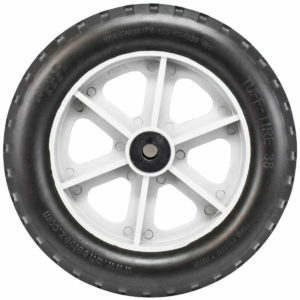 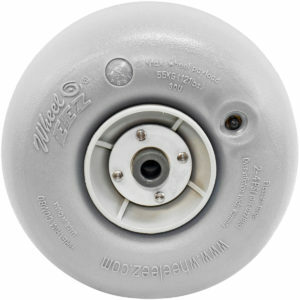 WheelEEZ® wheels are specifically designed to navigate challenging terrains like soft sand, mud, gravel, grass and rock. 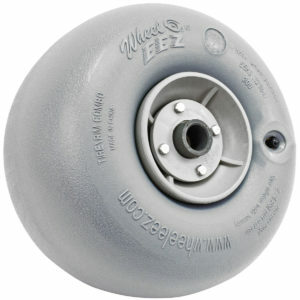 They are also great on hard surfaces like streets and sidewalks. 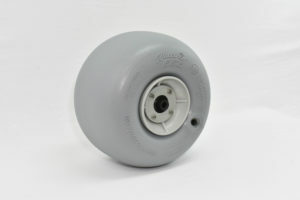 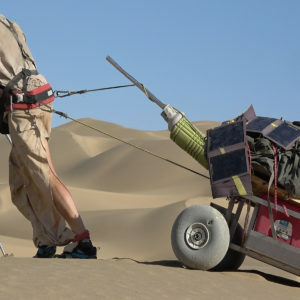 Moving heavy, awkward loads by hand is easy with our wheels, because our wheels Go-Anywhere!